Cary would like to thank EVERYONE who has been so very supportive during his debut journey and for all those who have already ordered and pre-ordered their copies and looks forward to reading your reviews in the forth coming weeks. You can still pre-order your KINDLE EDITION until Friday 11th December, when it will be delivered to the device of your choice. For those of you who prefer the EPUB EDITION, you can buy this direct from lulu bookstore. I’d like to say thank you everyone who has patiently stood by me during my debut journey. Every one of you has made a contribution to this book however big or small. It may have been with a simple smile, an ingenious idea, a thought-provoking question, an encouraging word or invaluable guidance. A huge thank you to my wife and children for your patience and support while writing this book. I Love you all. Thanks to my mom and dad, long departed now, for your ongoing love and for always being there and believing in me. You helped shape me into the person I am today and I hope this makes you proud. Further thanks to family and friends who have generously given their time and advice. Thank you to all my friends on Facebook and Twitter. And a special thanks for the encouragement I’ve had from my dear friend Joanna. And finally to the team that made this book possible, Robert Lee, for fastidious editing and proofreading, thank you for all your hard work. To Colette de Colbert, for superfast web development, final cover design and typesetting and of course your print and ebook expertise. Thank you for all your help, being someone who is completely new to all this I know you have had to be patient with me. 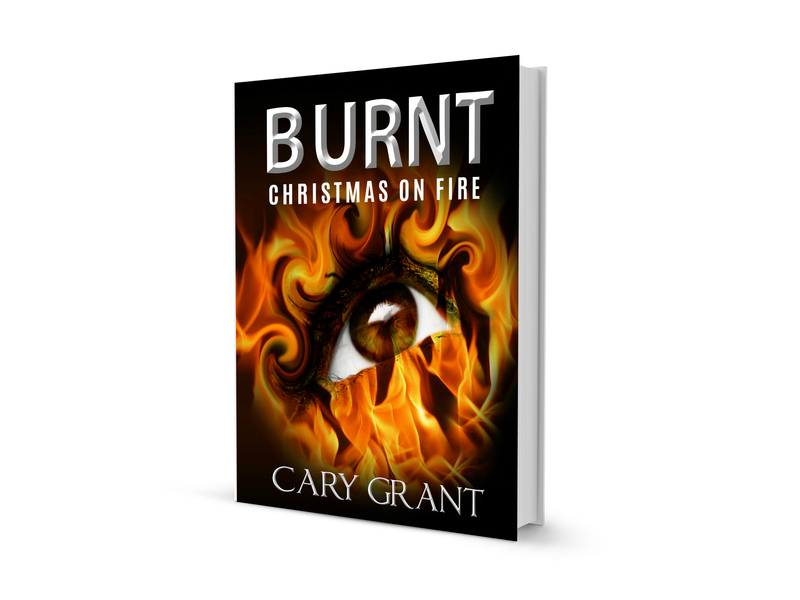 Taken from the Acknowledgements page of BURNT – Christmas on Fire Paperback Edition. In approximately 7 – 10 days time, the following major ebookstores will have stock, so please check back soon for updates.